The interweb has been buzzing with a certain piece of news leaked by the Wall Street Journal only last week. 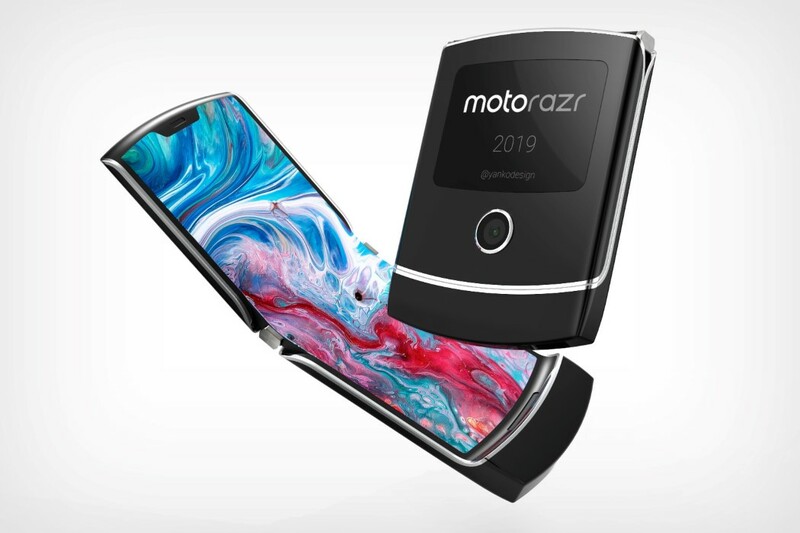 Motorola plans to build a 2019-appropriate version of their iconic Razr phone. 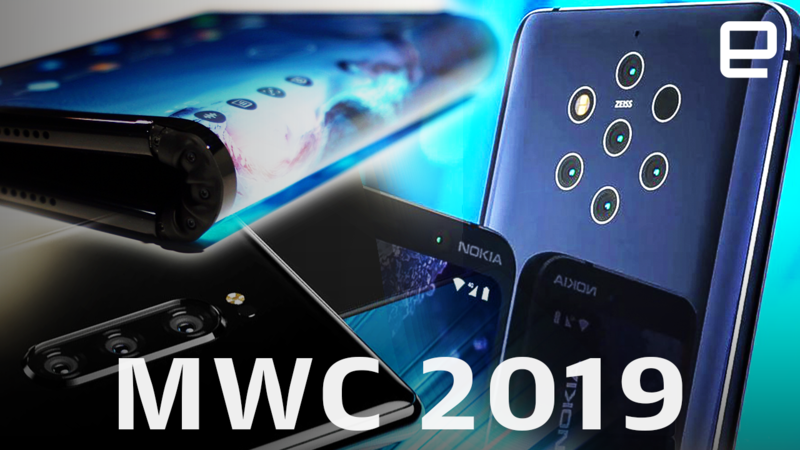 Details are incredibly scarce, and the only taste of the phone we’ve got is via images from their patent registration with the World Intellectual Property Organisation in December 2018. 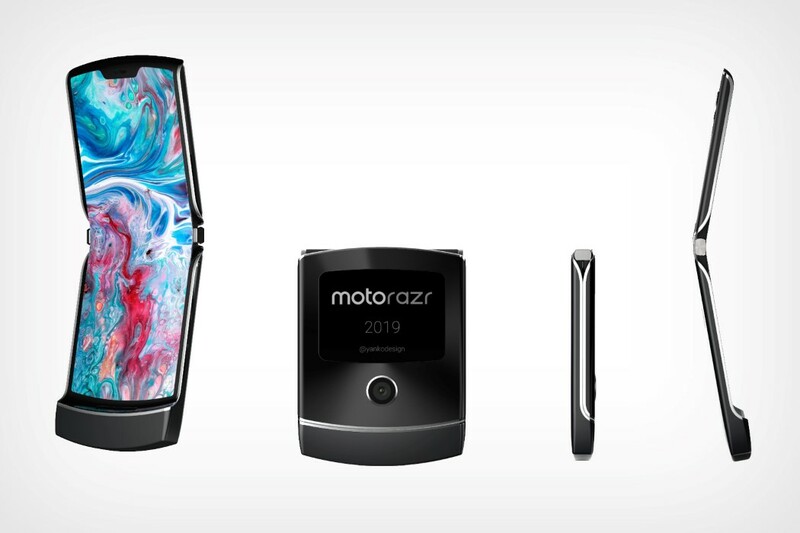 The 3D visualization of the 2019 Razr bases itself on these patents. 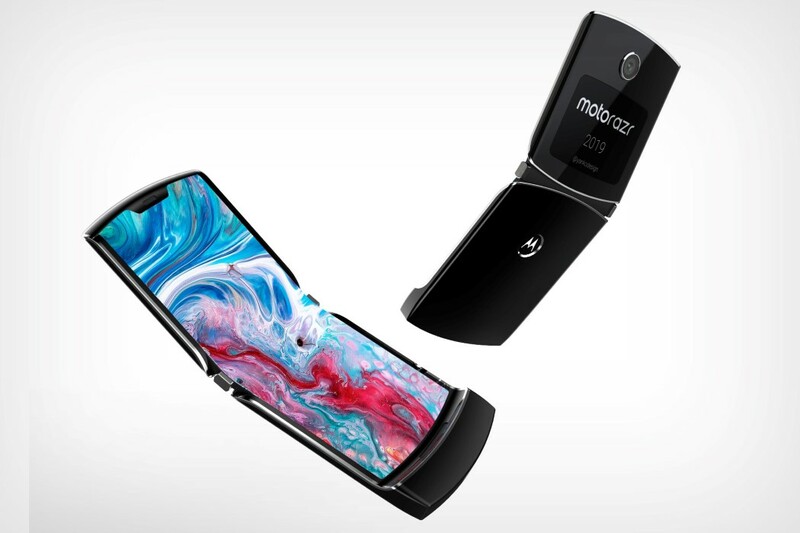 The new Razr will be more squarish (when closed) than its predecessors, but that’s only because it comes with a flexible folding display that runs all the way from the top to the bottom, with what we can only assume is an aspect ratio of 19:8, along with curved edges and even a notch (the notch design has always been a part of the Razr series, if you recall). 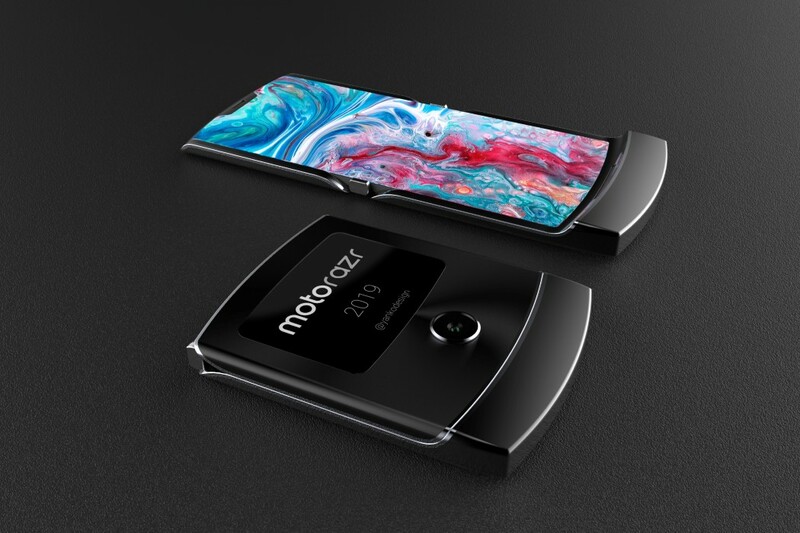 Flip the phone on its back and you see the secondary display and the single-lens camera on the upper half of the phone, and a fingerprint sensor on the lower half. 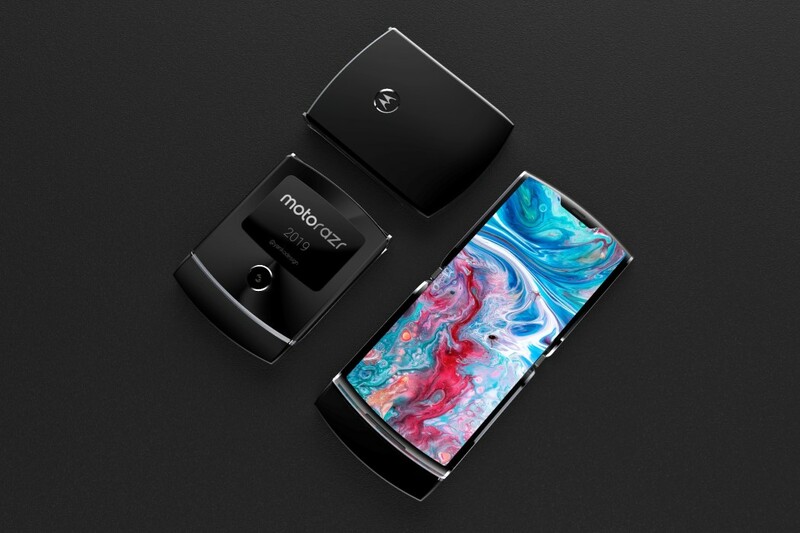 The presence of two screens means you can A. use the camera as both a front and backwards facing shooter, as well as B. access the phone’s notifications without opening out the flexible display. 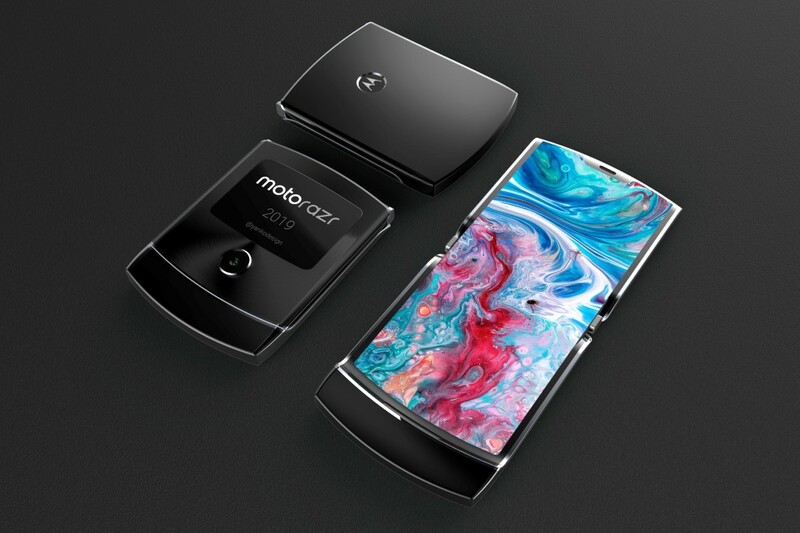 There’s no word on whether the secondary display will be touch-enabled. 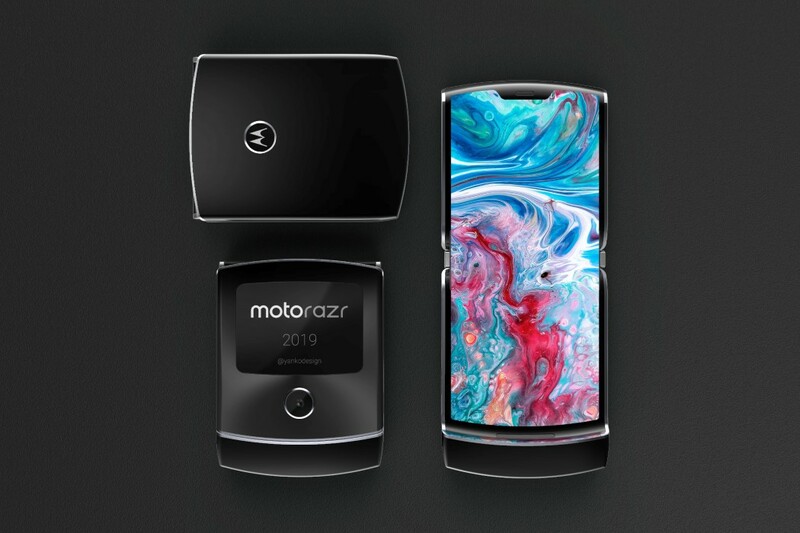 There’s also the absence of volume buttons in the patent drawing (and subsequently left out of the visualization), as well as a power button, but given the phone’s flip nature, I doubt we’d need a power button on this beaut.